Since a young boy, I have always been interested in my ancestral roots. This interest was first generated by stories of my grandparents and great-grandparents told by my father and mother. 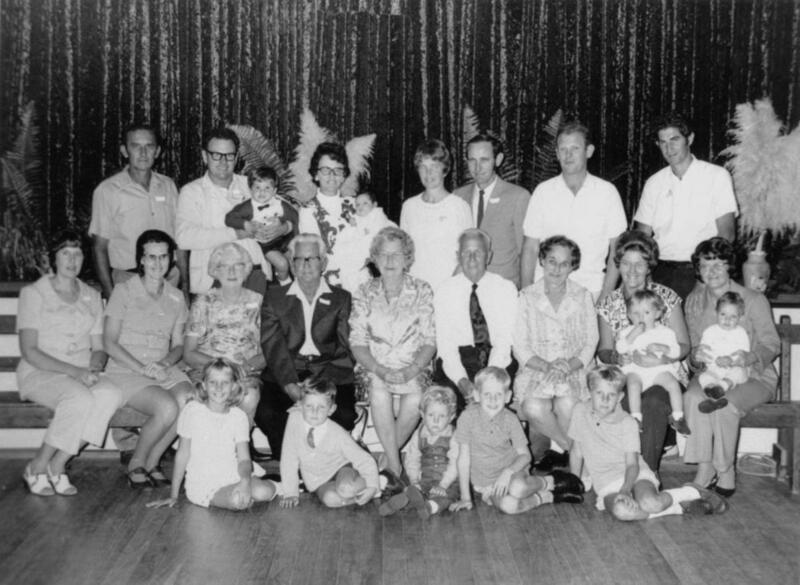 It was later stimulated by looking at old family pictures and most recently by viewing some photos of great-grandparents and a great-great-grandmother shared by one of my paternal cousins. 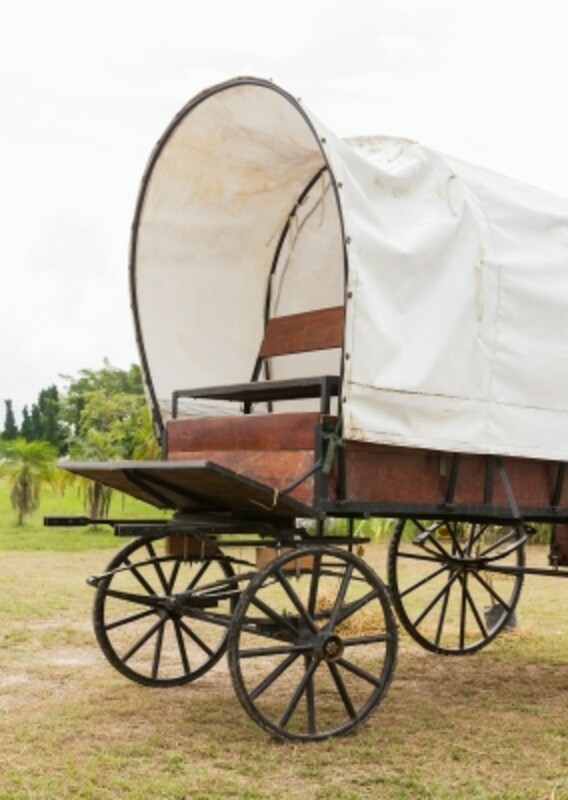 In this article, I first relate my initial attempts at doing research on my ancestors. I then describe some of the joys and sorrows searching for ancestors using Ancestry.com. Shortly after retiring from teaching in April of 2014, I resolved to do genealogy research. I didn't get started with this project, however, until the summer of 2015 after my kidney operation. Before beginning, I googled for a listing of free online genealogy research websites and found several. Some of the sites which I examined were Familysearch.org, Kindredtrails.com, The Olive Tree, AccessGenealogy.com, GeneaBios, and Familytree Searches. I also found some genealogy tips on genealogy gems.tv. I found Familysearch.org the most useful site, however, when using it and other free sites, I always reached a point where I was referred to Ancestry.com for more information. Seeing that I was always hitting a brick wall when using free sites, I decided to invest in a membership on Ancestry.com where I was fairly sure of finding more of my ancestors. Before paying for an all-access membership to use all of Ancestry's services, I expected to be able to use Ancestry.com's extensive files to identify all of my ancestors at least 300 years back into Europe. I had this expectation because I was paying for access to birth, death, and marriage records both inside and outside of the United States. With an all-access membership, I would also have access to all immigration, naturalization, ships' passenger lists, and military records both inside and outside of the U.S. I would also be able to research a lot of old newspapers. After using Ancestry services for almost one month now, I have been able to identify many of my ancestors, however, I have been having problems finding any relation prior to my paternal great-grandfather. The whole experience so far has been exciting, challenging, and at times very frustrating. The joys and sorrows of my Ancestry.com experience are detailed below. I have always wanted to make a family tree and trace it back in history as far as I can. Ancestry.com provides excellent programs for making family trees. After starting with dates of birth and names for my mother, father, and myself, Ancestry starts constructing a family tree which can grow in theory to infinity. The tree can show pictures of ancestors and be presented in different views. In a pedigree view, I am able to see the location on the tree of all ancestors and how they relate to me. Using a non-pedigree view, I can select any ancestor or living relative and view the persons directly related to them. In addition to building family trees, Ancestry has an excellent program for displaying profiles of all ancestors. The profile consists of added facts from researched documents, newspaper articles, pictures, and stories written by living relatives. Facts are listed chronologically with a link to documents. In addition, there is a life story or biography of ancestors. Significant historical events in an ancestor's life may also be added to a life story. If you elect to get an all-access Ancestry membership, you have access to a multitude of birth, death, marriage, and census records both inside and outside of the United States. You can also look up immigration and naturalization, ships' passenger lists, military records, and historical articles from selected limited U.S. newspapers. Ancestry hints have made my genealogy research much easier. 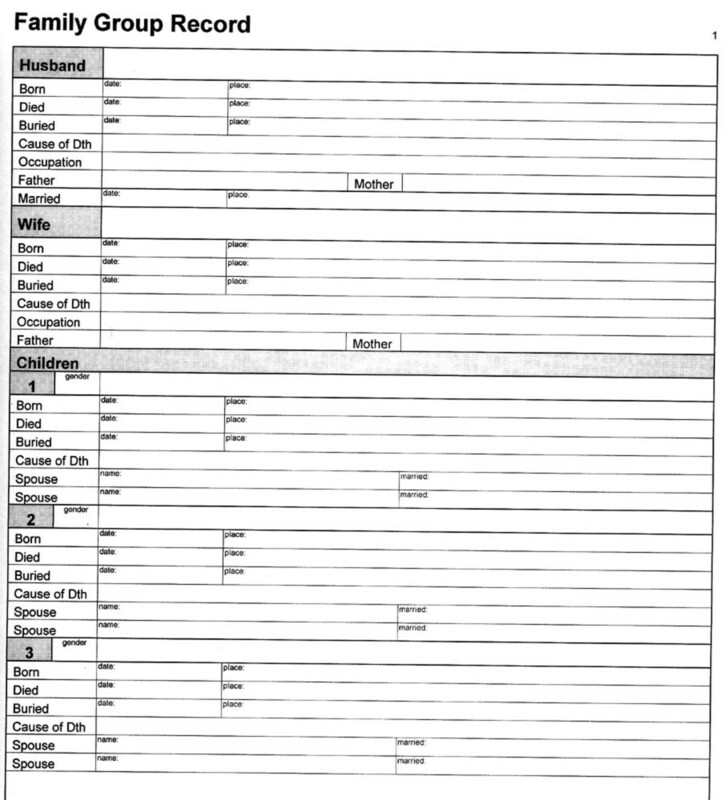 After you enter the name of an ancestor with a date of birth, death, and/or residence, Ancestry's computers scan their databases for any records pertaining to your ancestor. If there are any records from censuses, birth, death, and other documents plus previous family research on ancestors, a leaf appears next to the ancestor in your tree. By clicking on the leaf, you will get hints about the names of parents, spouse, and children of your ancestors. Ancestry.com tutorials have been of assistance in guiding my research. These tutorials have shown me how to use various search functions and strategies in finding my missing ancestors both inside and outside of the United States. I have three sisters who are very interested in my genealogy research and the family trees that I have built. 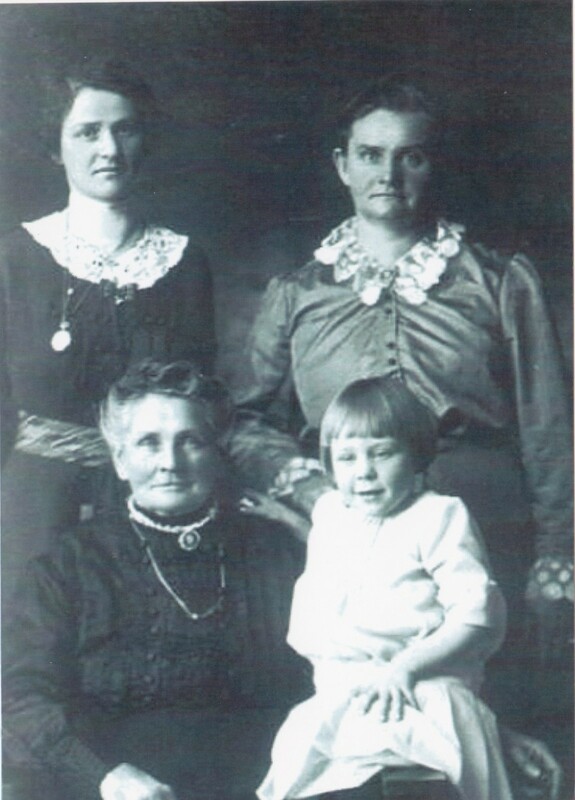 Ancestry.com allows me to invite sisters and other relatives to view my ancestry research. A cousin on my father's side and one on my mother's side of the family have previously done research on both my father's and mother's ancestors. 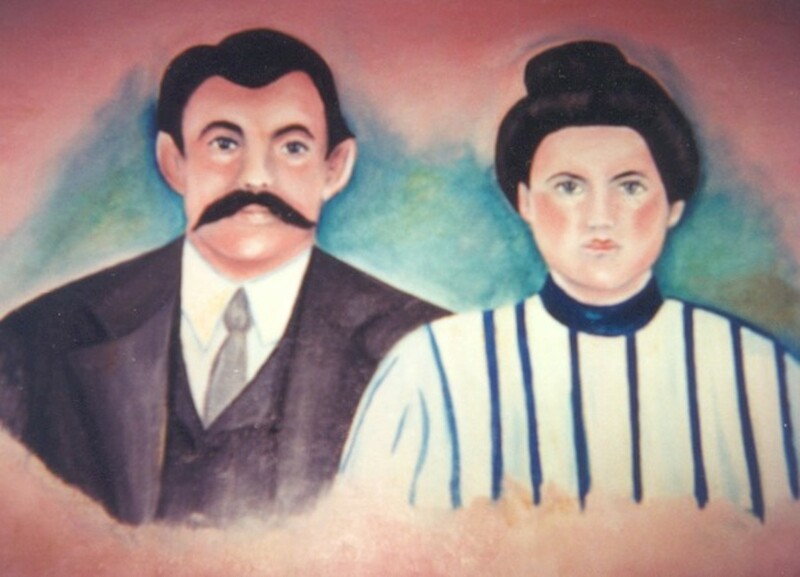 I have recently contacted my paternal cousin and she has shared a lot of information about my great-grandparents. A paternal second cousin introduced by my paternal first cousin has also given me a lot of information about my paternal great-grandparents and great uncles and aunt. I have tried a number of filters and schemes in searching for records on Ancestry.com and most of the time I have come up empty-handed. Searching is a daunting task because I never realized that there were so many persons with the exact same name of my ancestors. 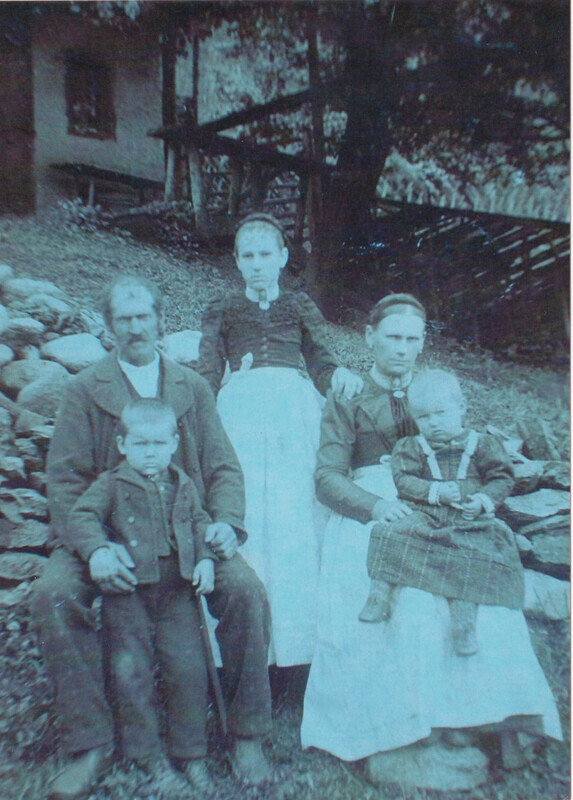 Most frustrating for me has been trying to identify the father and mother of my paternal great-grandfather. 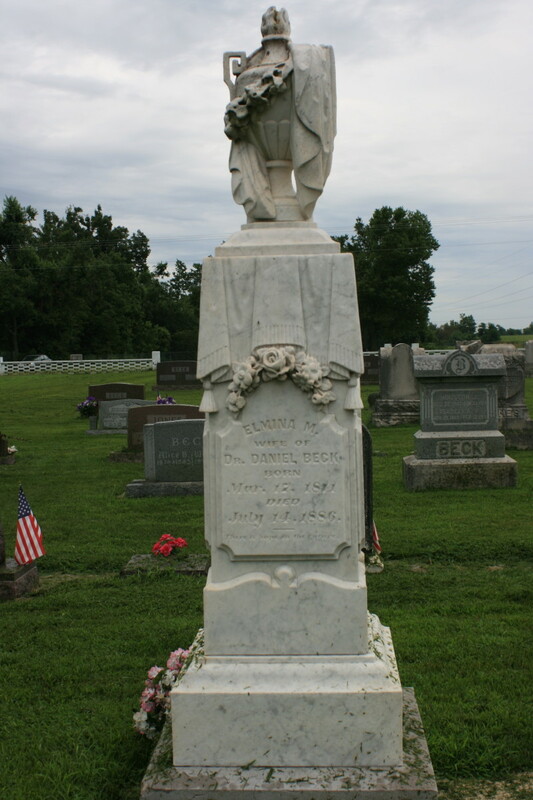 I can't find any records for brothers of sisters of my great-grandfather which has also affected my searches. Although I have paid for access to some historical newspapers, the newspapers in the towns and cities where my father, mother, paternal grandparents and great-grandparents lived are not available on line. Hence I have no access to possible articles written while they were alive. Although the first two weeks of Ancestry.com are free, I have to pay $45 monthly after that period for an all-access membership. This all access is misleading, however, because if I want to have access to more historical newspapers, I must pay an extra $11 monthly , and extra money for access to Ancestry Archives. If I want to explore my genealogy DNA, I also have to pay more. 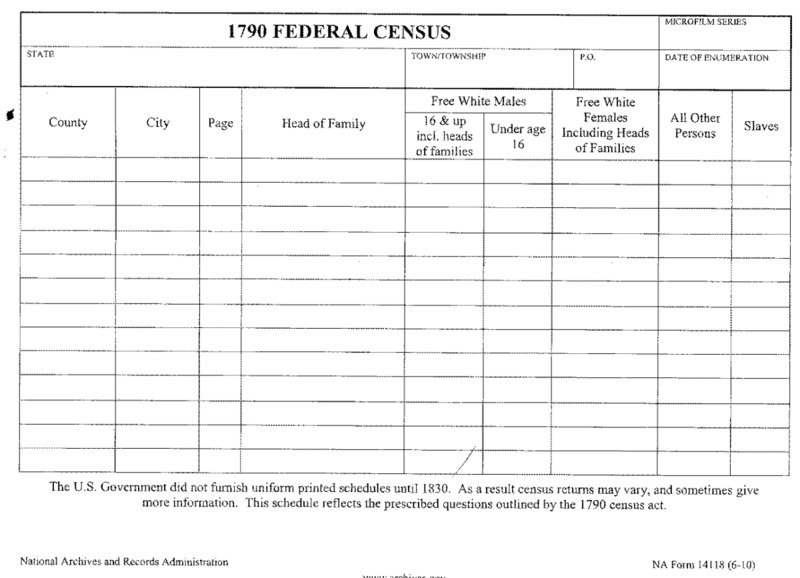 Most census records prior to 1940 don't give an exact date of birth. For example, my father was listed as being born about 1918, when in fact he was born on March 10, 1916. There are also a lot of variant spellings for the surnames of my mother and father. All of the records listing my great-grandfather's service in the Prussian Army during 1870 are in German as they appear in military records. 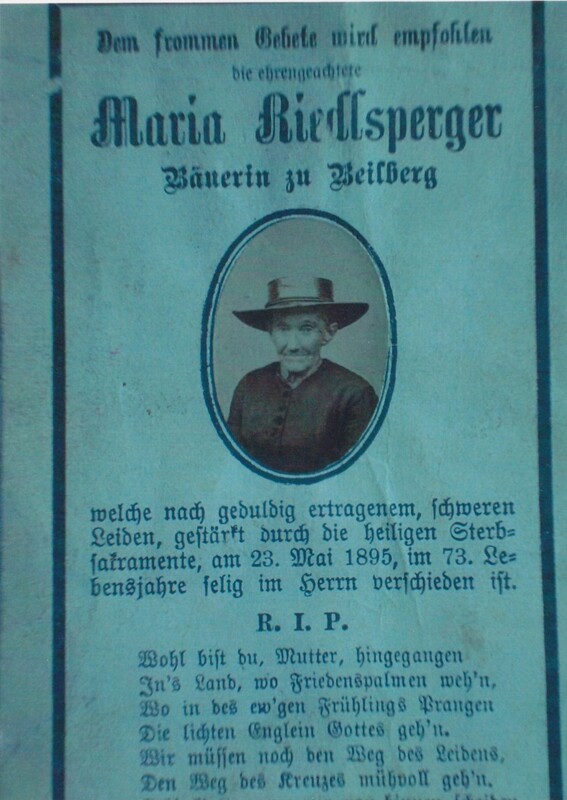 A death card for a great-great-grandmother is also in German. Unfortunately I am not very proficient in written German. I have been unable to find any information about my living cousins on Ancestry. For my brother and sisters, however, I have been able to find one or two items from birth or marriage records. Being on Ancestry.com since August of 2016, I have found that genealogy research is not easy and can definitely be a full-time job. Although I have not found as much as I wanted about my paternal ancestors, I have found a lot about my mother's relation and ancestors through all access to Ancestry.com and paying extra for unlimited historical newspaper access. 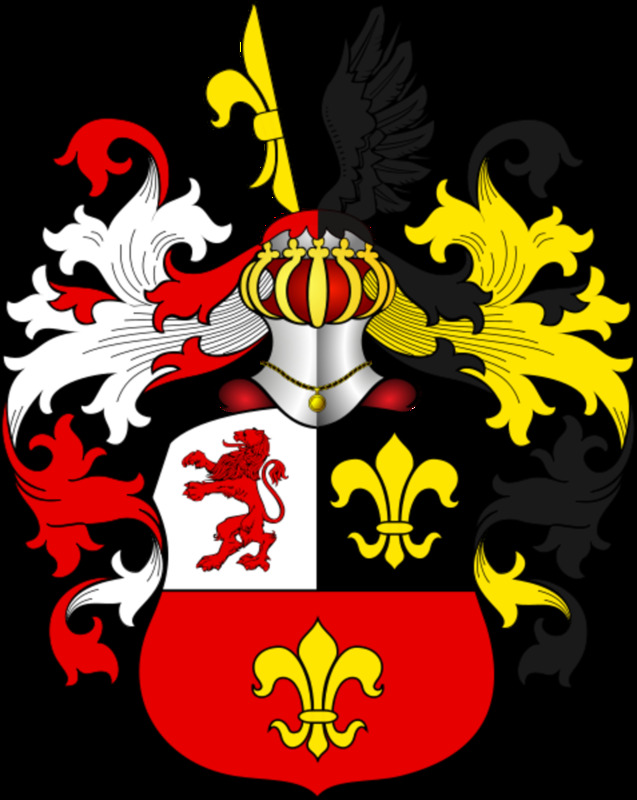 I am now addicted to genealogy research and planning a trip to Germany, Austria, and Switzerland in 2018 to further discover my roots. Which Online Genealogy Research Website Have You Used? I have learned a lot about the important events which occurred during the lives of my ancestors. Thanks for your comments! Yes, my family tree research has been a lot of fun. Sometimes, however, it gets frustrating when I can't find the information I am looking for. Thanks for the comments. Doing family tree research is such fun and there are so many resources available for the family sleuth. It's also a great way of reviving old family ties, making contact with long-forgotten cousins and learning more about world history, too. So glad that you're enjoying it. I have wondered about my ancestry, beyond what I was told over the years. I will keep your valuable information in mind should I decide to pursue this research. I think it would be interesting to discover what important events happened in the lives of my ancestors.